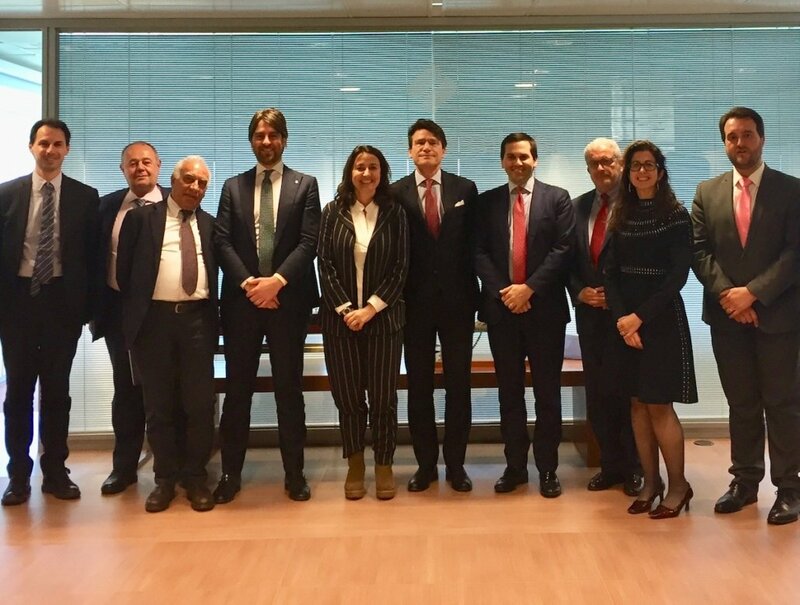 On the 4th of April the Steering Committee of the Escola Europea – Intermodal Transport met in the framework of the “Motorways of the Sea in the Western Mediterranean – Climate Action Programme 2020 The Way Forward” conference in Barcelona. The Committee, which comprises representatives from the primary stakeholders fo the Escola, is tasked with establishing the strategic direction of the institution. 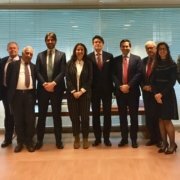 The meeting brought together, among others, the president of the Port of Barcelona and of the Escola Europea Mercè Conesa; the commercial director of short sea shipping in Grimaldi Lines and the president of the ALIS group, Guido Grimaldi; the president of the ports of Rome Francesco Maria di Majo; the CEO of Grandi Navi Veloci (GNV) Matteo Catani; the president of the Ports of Genoa Paolo Emilio Signorini (via teleconference); and the director of the Escola Europea, Eduard Rodés. In 2018, the Escola has organised more tan 35 courses with more than 1300 participants coming from Spain, Belgium, France, Italy, Portugal, the Netherlands, Morocco, Algeria, Tunisia, Egypt, Peru, Colombia and Mexico. The increase in the number of participants coming from the other side of the Atlantic and from throughout the Mediterranean was noted. This international flow helps spread the European model of short sea shipping to the African and American continents, contributing to the improvement of sustainable transport globally. In the framework fo the TransLogMED Project, the Escola has organised: two conferences in Sfax and Algiers; three training courses, one of which was aimed at senior Algerian officials and with the collaboration of the World Bank, and another one aimed at senior officials from the Tunisian government; and 4 collaboration agreements were signed with relevant bodies in Morocco, Algeria and Tunisia. Moreover, the Escola has participated in various industry fairs in the participating countries. The Escola has been the project office of various actions financed by European funds, including CarEsmatic, Core LNGas Hive, and is part of the consortium that is running the RePort project financied byt eh RIS3CAT programme. 2019 shows all signs of being a very intensive one for the Escola Europea, with courses for professionals programmed for the autumn and courses for university and professional training students scheduled throughout the year. 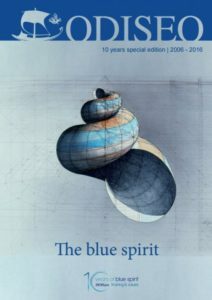 In the past decade, the organisation has increased its influence in Europe and throughout the Mediterranean through the development of new and innovative courses for students and professionals, the signing of new agreements with influential universities and training centres, and the active participation in European projects.